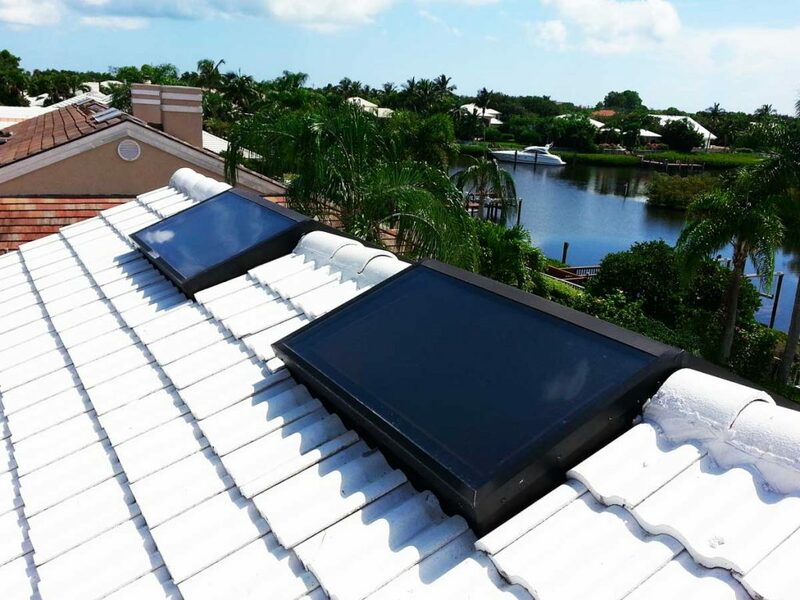 Maxim manufactures custom skylights and roof system to meet almost any request. 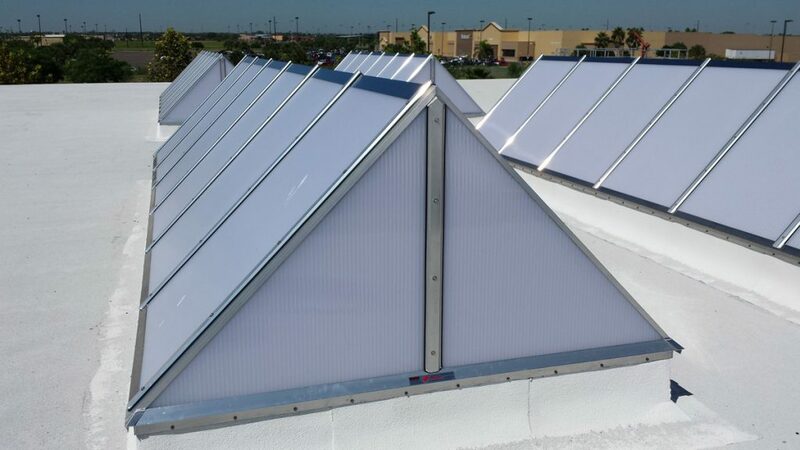 From Circular to Polygons to Large Roof Systems – the options are unlimited! 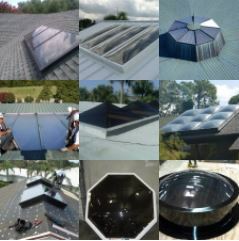 Maxim Skylights manufactures all Custom Skylights and Roof Systems on a per order basis. 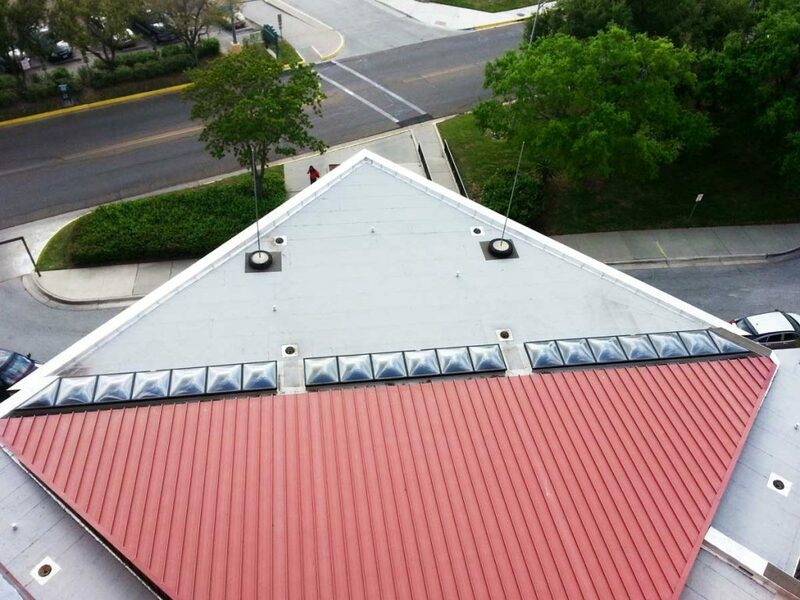 Under the download center, there are approval drawings for many “custom” skylights. 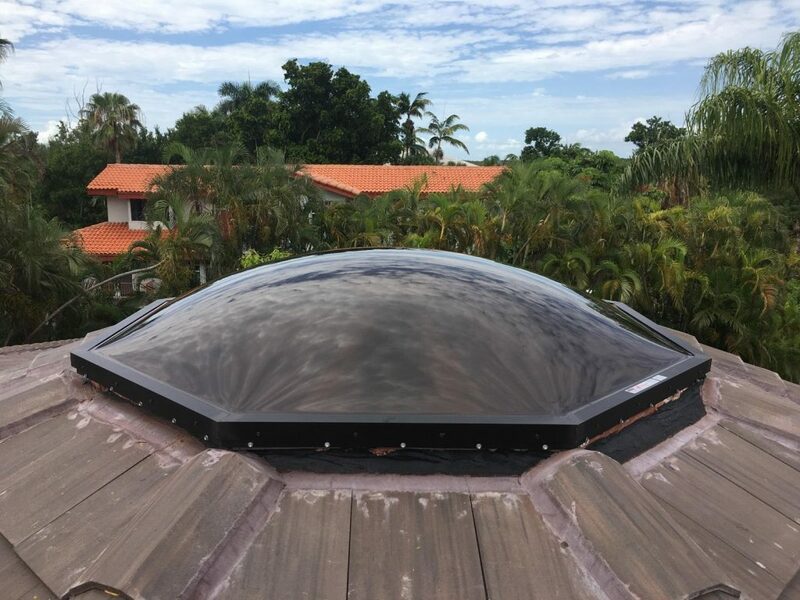 But, since these are made upon request, please just let us know what your specific requirements are and we will manufacture a skylight to meet your needs. 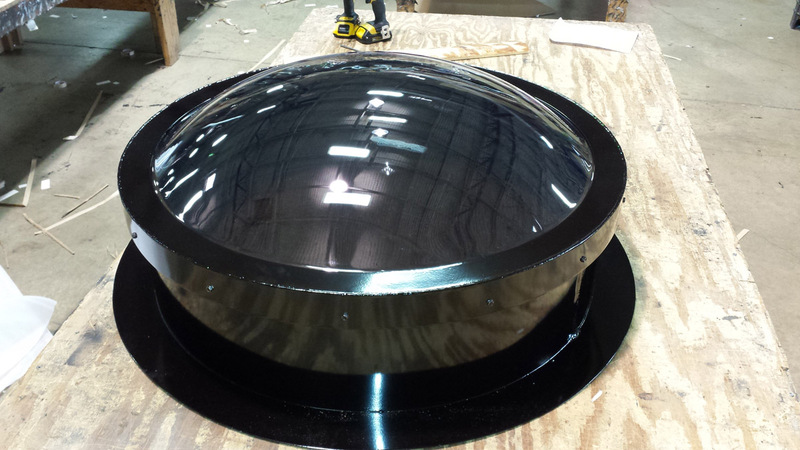 From circular to polygons to tandem systems that are tested to OSHA Fall Protection and can stretch for as long as the eye can see, we can manufacture what your project requires. Please look through our gallery and see some examples of what we can do for you! Email Maxim with your request. Many Tandem Systems are made to comply with OSHA Fall Protection Guidelines.